Your loyal blogger has been transfixed in recent weeks by the unfolding saga of our recently elected Sheriff Ross Mirkarimi and his firecracker Venezuelan wife - telenovella star Eliana Lopez. Several times I started to knock up a blog update when new plot twists, an "only in San Francisco" character, or breaking news stopped me short. Finally I realized a mere blog post can no longer encompass the epic scope of this unfolding morality tale. Some have characterized this story as a Soap Opera, Godfather Sequel, or Greek Tragedy. They all miss the mark. Nothing less than a full scale Golden Age Hollywood Musical Extravaganza or an Epic Operatic production on a Wagnerian scale will do it justice. Having neither the skill nor the time to do this properly, I'll just sketch out a few ideas in the hope that someone will take this and run with it. My fervent hope is that someday I will be sitting in the front row and watching this production at the San Francisco Opera House. Look for me opening night. I see a three act production - recognizing the last act and final denouement is yet to be written and unfolding as we speak. As the show opens, Ross Mirkarmi strides into San Francisco City Hall, escorted by his Progressive Praetorian Guard and hordes of adoring liberal acolytes singing Hosannah's and throwing rose petals in his path. He is flush with victory, having triumphed over his two major opponents Chris Cunnie and Paul Miyamoto in San Francisco's first ever Ranked Choice Voting election for Sheriff. A stunning victory because Cunnie and Miyamoto were both qualified to be Sheriff, and Mirkarimi was not. Not remotely qualified. Not even a little bit. Cunnie and Miyamoto split the rational vote with 55% of votes cast. Under the confusion of and vagaries of RCV, Mirkarimi is elected Sheriff even though 62% of first choice votes were cast against him. If there was a follow-up "top two" runoff election, he has no chance of becoming Sheriff . 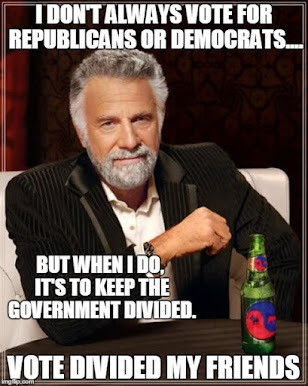 But there was no runoff election. Welcome to Ranked Choice Voting in the People's Republic of San Francisco. In the production we can stage the election as a gladiatorial fight to the death by Cunnie and Miyamoto under the rotunda at City Hall. The toga clad Mirkarimi looks over the balcony, arm wrapped around his buxom bare breasted wife, eating grapes, drinking wine, laughing and signalling thumbs down to both gladiators at the conclusion of the fight. After the bodies are dragged off, he leads a coronation procession around the theater and back on the stage. His right arm goes up, he takes the oath, and he is Sheriff. A cheer goes up across The City. But all is not well in Baghdad by the Bay. Stage right, looking down on the proceedings, a shadowy figure can be seen. It is District Attorney George Gascon. Something is afoot. Scene Change. Curtain up - It is only a few days later and Sheriff Ross Mirkarimi is arrested. He is booked by the very Sheriff department staff under his purview who run the county jail. His mug shot is plastered across local TV, in the newspapers , in social media and blogs. He is charged with three misdemeanor counts of domestic violence battery, child endangerment and dissuading a witness. In a press conference, the Sheriff stands with his wife, gripping her firmly by the arm, and vehemently proclaims his innocence to the world. He demands a speedy trial, surrenders his guns, and posts bail. Court bailiffs enter stage right and left, separate Mirkarimi from his wife and child, and pull them off the stage. Yet - Mirkarimi continues on the job as San Francisco County Sheriff. Meanwhile - Eliana appears on Venezuelan radio to sing a plaintive Aria about the United States destroying her family. This despite the fact that it was her insisting a neighbor videotape her bruises and her story that is the entire basis for the domestic abuse case against the Sheriff. Eliana in a socialist paradise. 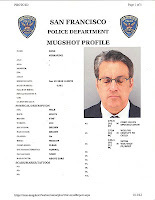 Sheriff Mirkarimi lawyers up, fires his lawyer, then relawyers up. He continues on the job as County Sheriff. Team Mirkarimi fights to keep the key video evidence surreptitiously recorded at his wife's insistence out of court. They lose. They appeal. They lose again. The neighbors with the tape are pressured to hide or destroy the tape. 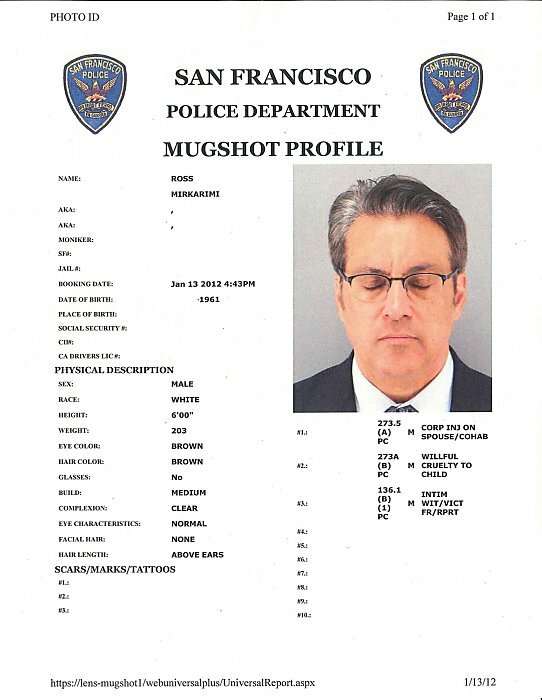 Ross Mirkarimi continues on the job as San Francisco County Sheriff. Suddenly, Christina Flores, model, talk-show host, and former-girlfriend appears on stage to testify that she was also bruised by the Sheriff and is ready to file a complaint. Yes, I do know those, some of whom you hate. That after the fact have opened my eyes. Things start moving fast. There is a lot of activity as Lawyers, judges, reporters, witnesses, politicians and former girlfriends ebb and flow across the stage. 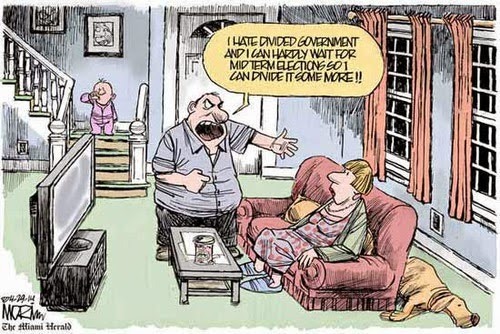 Politicians weigh in. Mirkarimi's lawyer tries to get the ex-girlfriend's testimony excluded and have the trial moved out of San Francisco. Lose. Lose. The Sheriff continues on the job. Jury Selection begins. The trial looms on the horizon. The action on stage freezes as Mirkarimi has an epiphany, realizes he just might be guilty and cops a plea. The chorus - representing the entire citizenry of San Francisco - marches on stage and begin to wail with cries, lamentations and rending of garment begging Sheriff Mirkarimi to resign. That nothing I say is true. Lee: Will you now resign! Mirk: No I will not now resign! Lee: Oh mama mia, mama mia, We will suspend you now! The Ethic Committee has a hearing put aside for you, for you, for yoooooouuuuuu! The suspended sheriff hangs his head and walks slowly off the stage. The audience hears the sound of a jet taking off for Venezuela carrying his wife and son. Ross Mirkarimi is no longer working on the job as Sheriff of San Francisco County. Will she or won't she return to EssEff?